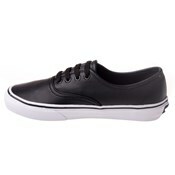 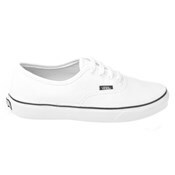 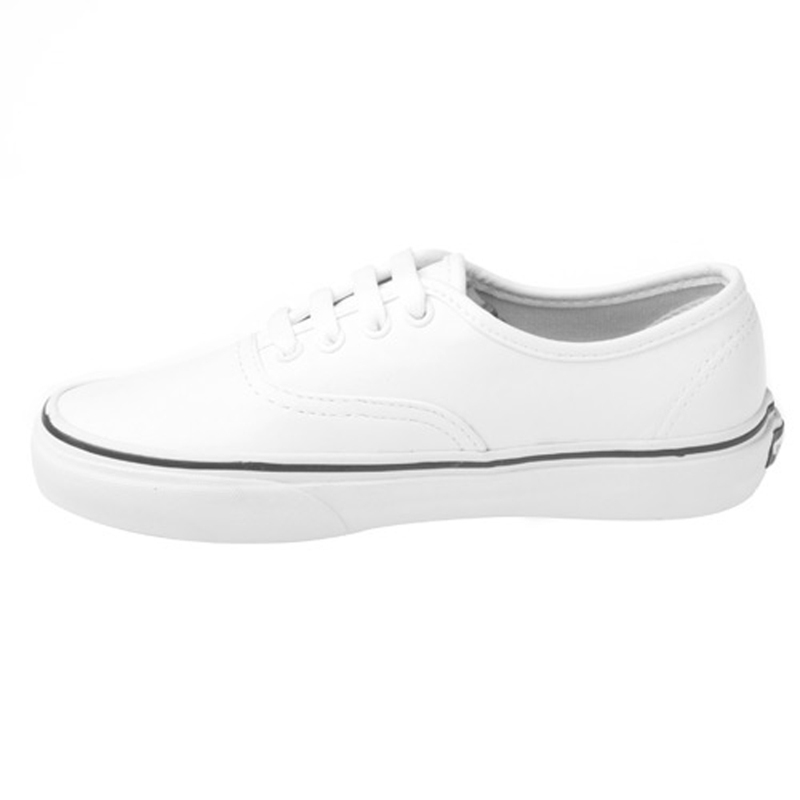 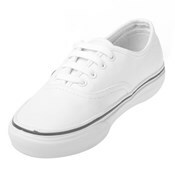 Sick and tired or buying a pair of white Vans and only being able to wear them for a month before they are dirty? 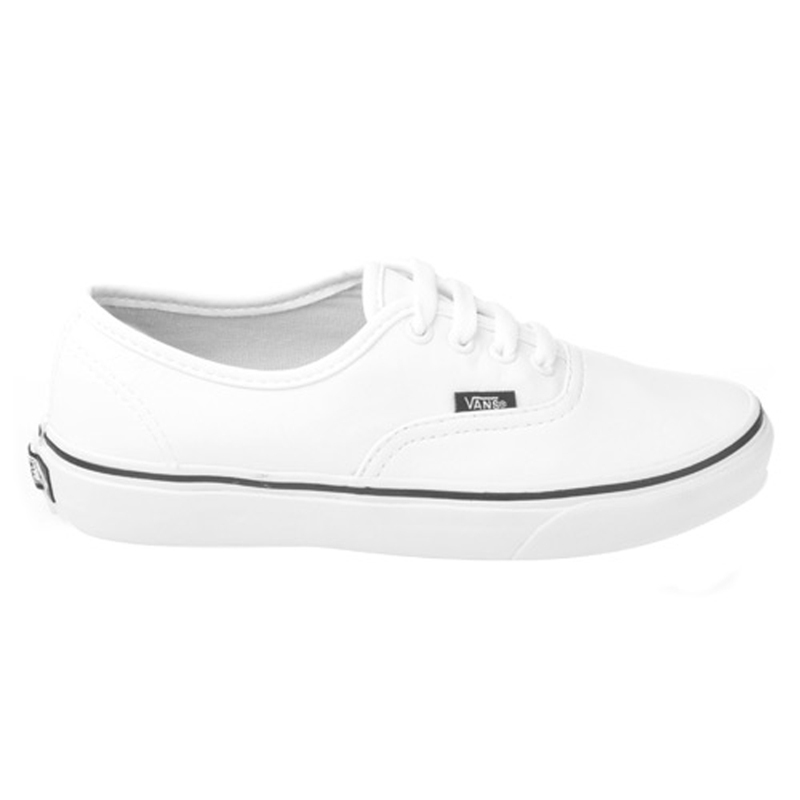 Do not worry about that anymore! 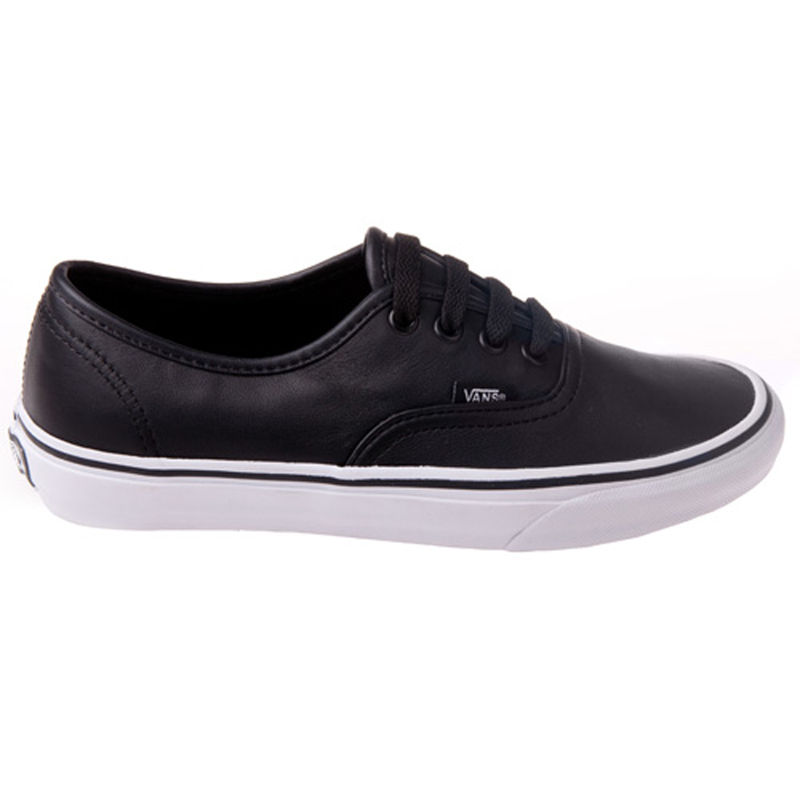 Thankfully Vans has come up with the solution you have been looking for! 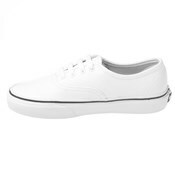 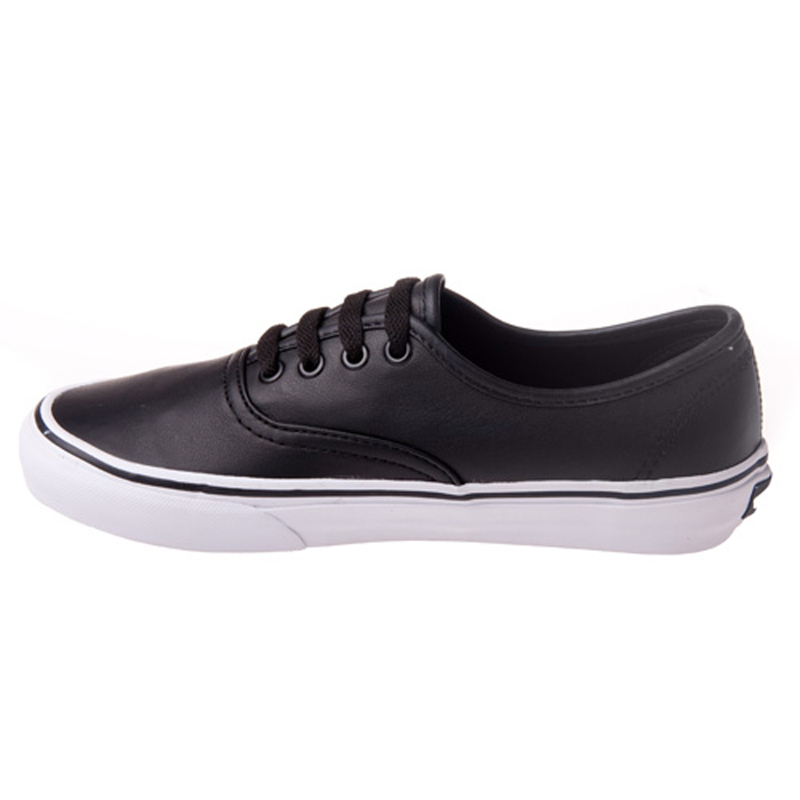 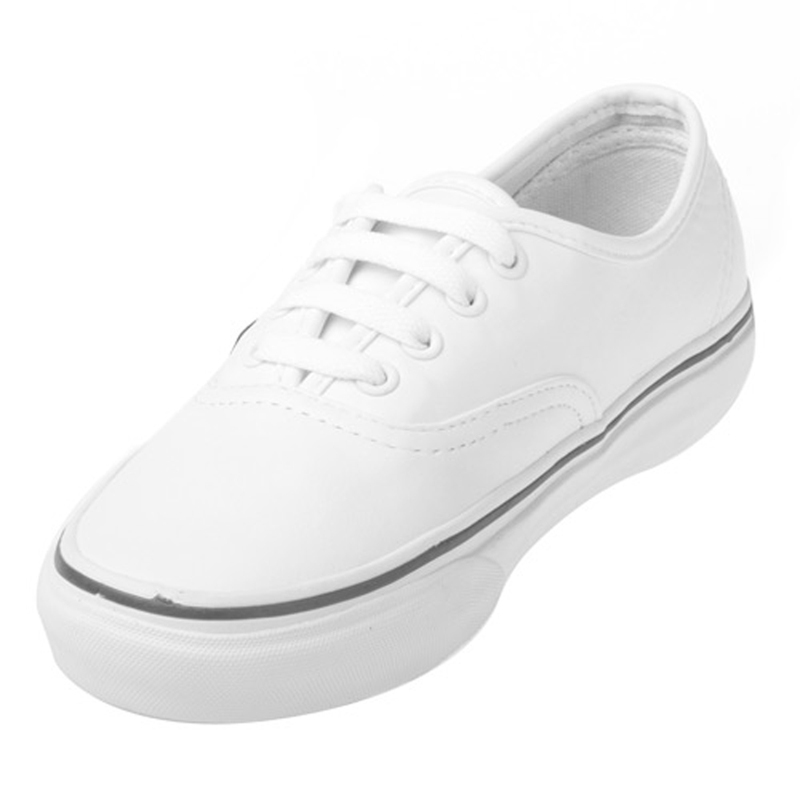 Italian white leather upper so if by chane your sneakers do get dirty, you can give them a wipe! 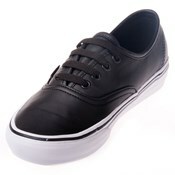 Keep your shoes looking brand new always!